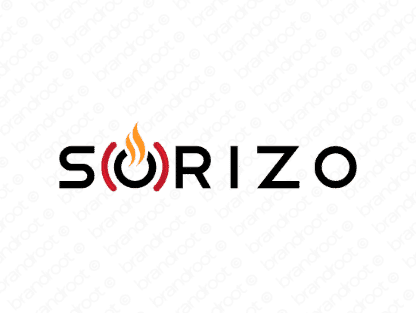 Brand sorizo is for sale on Brandroot.com! Taking inspiration from the Spanish "chorizo", a type of sausage, this name delivers a flavorful and spicy character. Sorizo is chic and memorable with diverse appeal for anything from food and cooking brands to creative multimedia studios. You will have full ownership and rights to Sorizo.com. One of our professional Brandroot representatives will contact you and walk you through the entire transfer process.